Pneumatic Press for PVC Profiles is used for punching PVC profiles, and it can punch install holes, screw holes, weep holes, and lock holes, we use good quality pneumatic cylinder to drive the machine, the speed is faster than handle tool. Pneumatic press can reduce power consumption, our machine is simple operation, high safety, to use the foot switch to control the solenoid valve, the structure is simple, easy to operate. 1) Pneumatic Press for PVC Profiles has two pieces of guide pillars to make sure the machine stable, also give mould enough space. We use thicker plates, to make sure the press machine has enough power. 2) Pneumatic Press for PVC Profiles is a energy conservation and environmental machine, the driving punching comes to 2000kg, it is small, can save work space for factory. 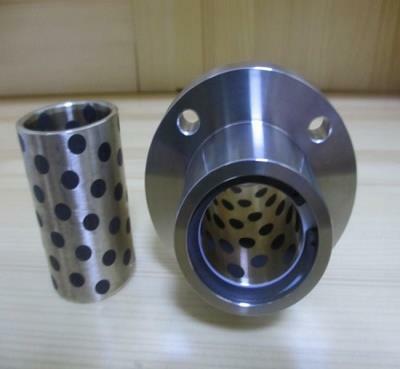 3)We use CNC processed parts for pneumatic press to make sure the press has high quality and longer service life, and some important parts are 3D designed and custom made by our factory, that makes our machines work much better than other suppliers. 5) the pneumatic press for PVC profiles has simple structure, easy to operate and maintain, and the size is small, much better for you to save the producing space.